The Red Cross Blood Donor App puts the power to save lives in the palm of your hand. Easily schedule appointments, access your donor card, track donations, get rewards and more. Text BLOODAPP to 90999* to get the app that helps save lives. Or, search Red Cross Blood on the App Store or on the Google Play store. 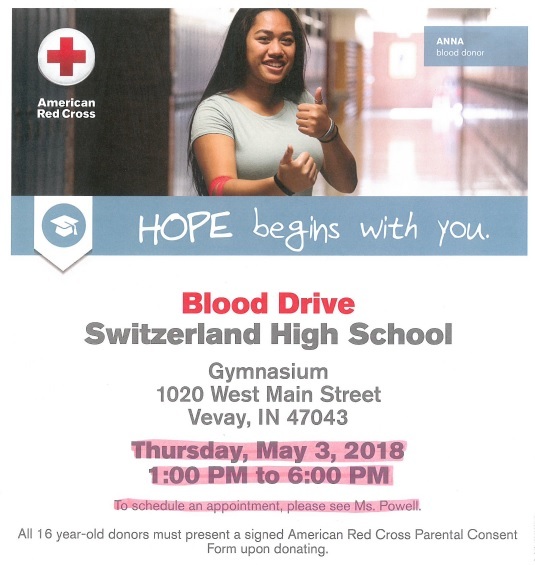 Here’s how you can create a digital team for your blood drive, which is a great way to create a competition, while helping to save lives. Click on Impact on the bottom right of your screen. At the top of the screen, click My Team. Click Create or join a team on the center of the screen. 4. Type the team name in the Enter team name field. The app will offer suggestions or existing teams with that name, if applicable. Scroll below the suggestions and click Create Team. A message asking you to confirm you want to create and become a member of the team will appear. Click Create. There are two options to invite others on the My Team tab. Click Recruit others or Invite more to your team. You can send a pre-written text or email message inviting others to your team. The message reads: Join my team and help <team name> help save even more lives! The message also includes a link to join. To find out more about building a team, please visit redcrossblood.org/bloodapp.